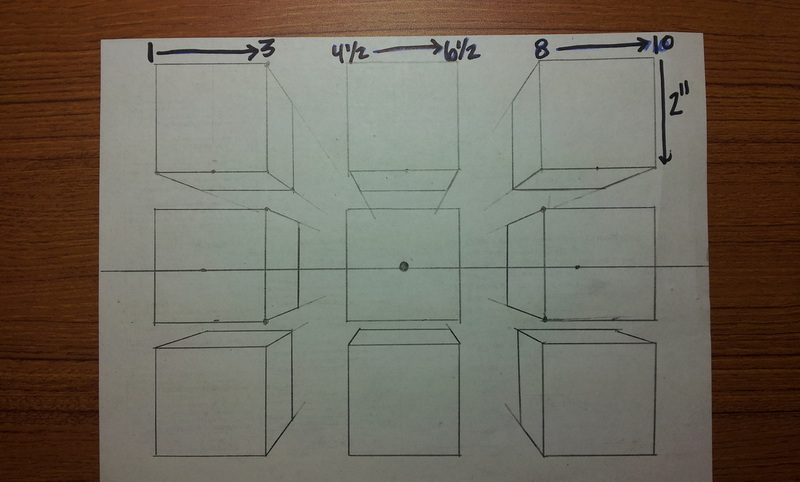 Students will draw 9 cubes by using the one point perspective technique. 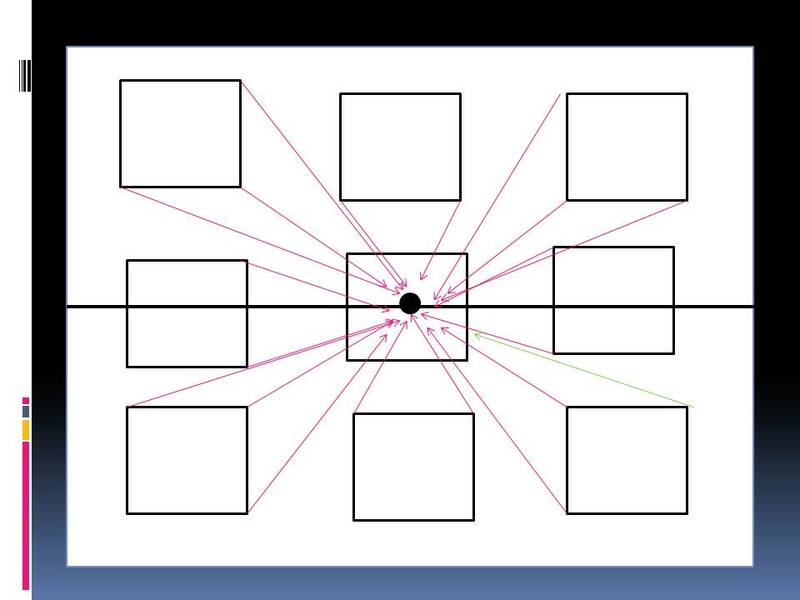 STEP #2 Draw the 9 cubes with Mrs. Zotos. See video below. Write your name and period # on the back when completed. 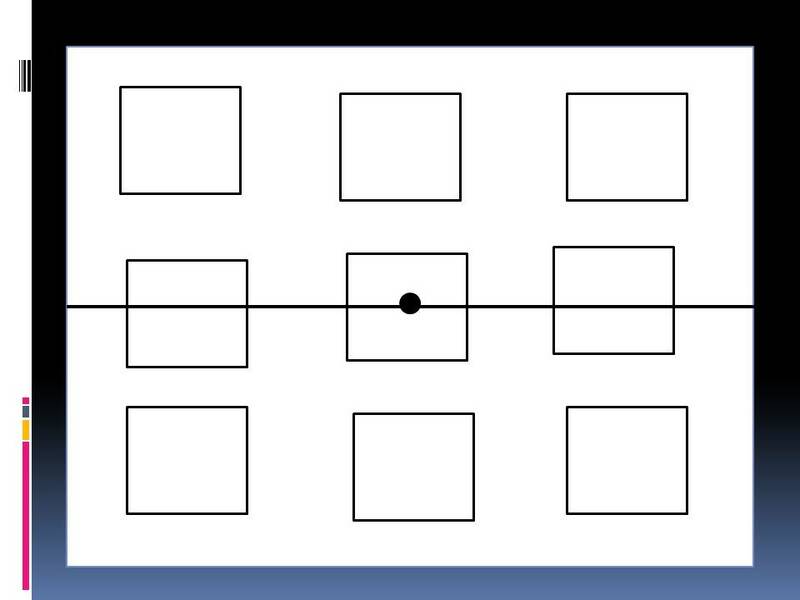 STEP #2 Draw 9 squares. 3 above eye level, 3 on eye level and 3 below eye level. 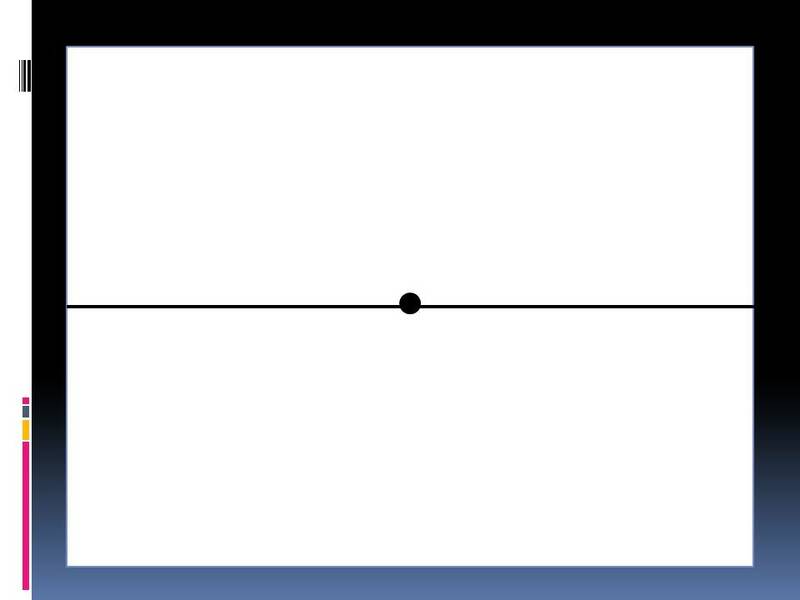 STEP #3 Draw diagonal lines (orthogonal lines) to the vanishing point. STEP #4 Close the sides of the cubes with straight vertical lines. 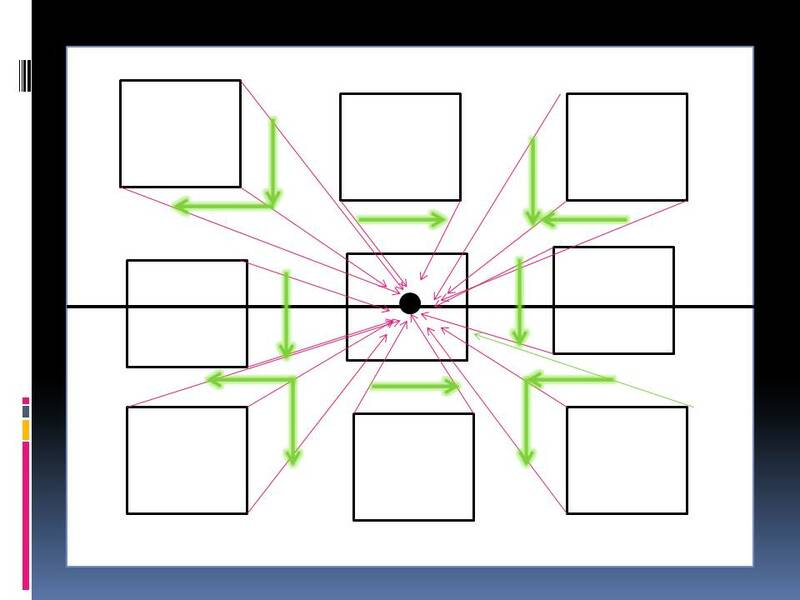 Close tops/bottoms of cubes with straight horizontal lines.